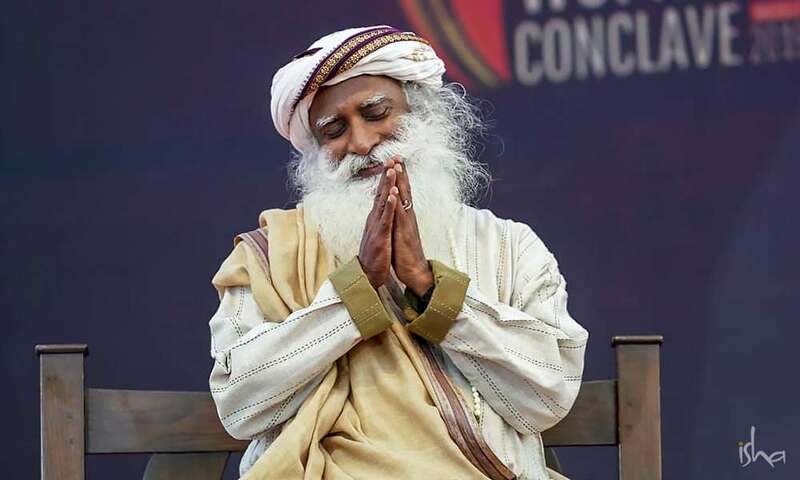 This Spot video includes a few glimpses from Sadhguru's events in the last week, including a conversation with the legendary Prakash Padukone, a visit to Sadhguru's school, and events at TiECON, IIT Kharagpur and Kalaikunda Air Force Station. 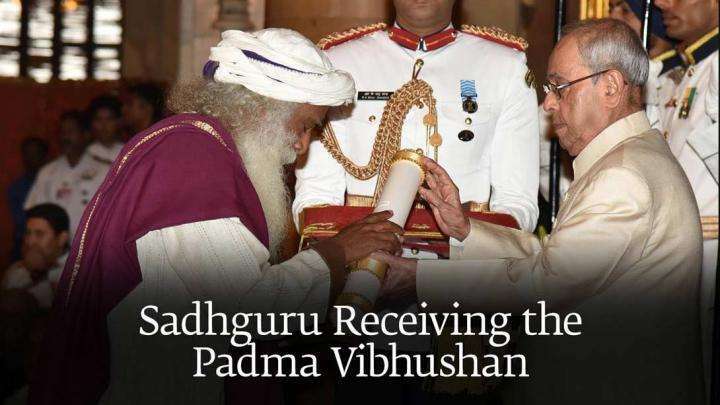 Sadhguru receives the Padma Vibhushan, India's highest annual, civilian award. 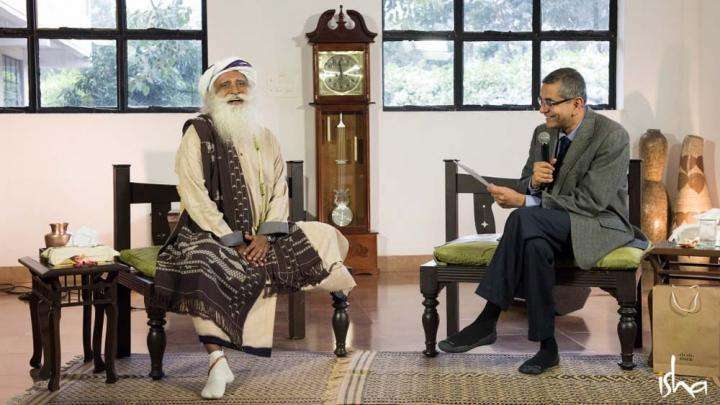 Get up close and personal with Sadhguru as Cisco’s VC Gopalratnam poses a handful of rapid-fire questions.